The Pharmacist-to-Pharmacy Technician Ratio | Kennedy Hodges L.L.P. In almost every type of job and work environment, employees are presented with too much to do. Sometimes, workers have to stay after hours or work over the weekend to catch up, or they risk falling behind. These additional responsibilities can affect the worker’s stress levels and work performance. A pharmacist’s ability to keep up with the influx of prescriptions can be similarly affected by additional responsibilities. In fact, studies have shown that high workloads increase the potential risk of pharmacy mistakes that can result in injury or death. One of these additional responsibilities is the number of pharmacy technicians a pharmacist must oversee. This is why there have always been regulations for how many technicians one pharmacist can supervise. A new pharmacy bill in Florida has proposed that pharmacists oversee more pharmacy techs than is currently allowed by the law, threatening the integrity of a pharmacist’s work, as well as customer safety. While CVS, Walgreens, and other major pharmacy chains are in support of this bill, many others are not. 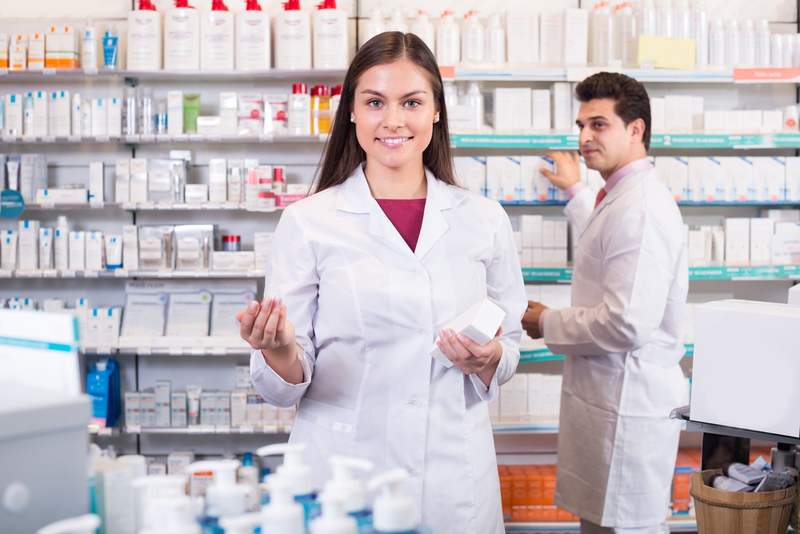 Pharmacists and members of the Florida Pharmacy Association feel that changing the pharmacist-to-pharmacy technician ratio increases the risk of medication errors. Current law allows one pharmacist to oversee up to three pharmacy technicians; however, the proposed bill would allow one pharmacist to oversee up to six technicians. Substantially increasing the responsibilities of a pharmacist increases this workload and the related effects, making the risk of pharmacy errors in Florida higher than ever. In an effort to solve the staffing issues surrounding the pharmacist-to-tech ratio problem, a proposal was made that would allow the state Board of Pharmacy to make the decision on a case-by-case basis. Florida Senator Denise Grimsley backs the language of the proposal that would allow the Board to make decisions based on the needs of each individual pharmacy. If you found this blog helpful, share it with your friends and family on Facebook, Twitter, and Google+. Will Walgreens have more pharmacy techs than pharmacists?